File Fort Wayne Children’s Zoo closes for the season Oct. 7. 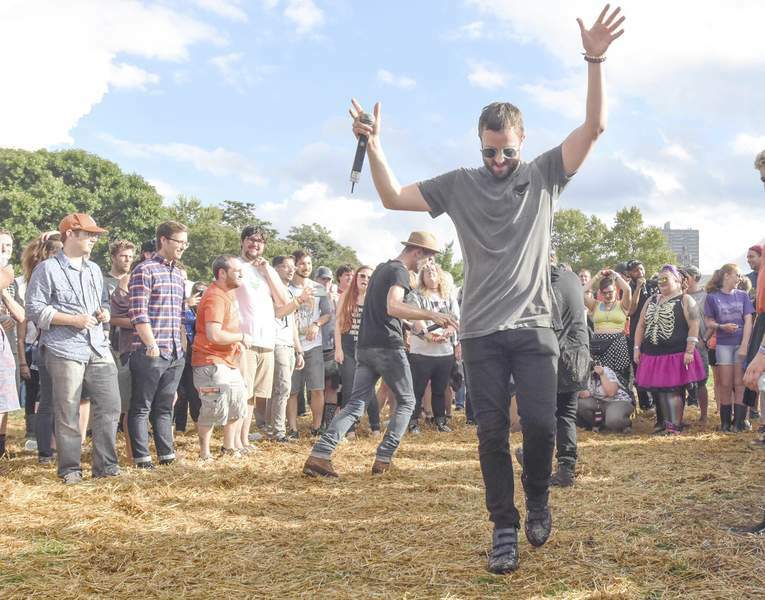 File Middle Waves Music Festival is Sept. 14 and 15 at Headwaters Park. 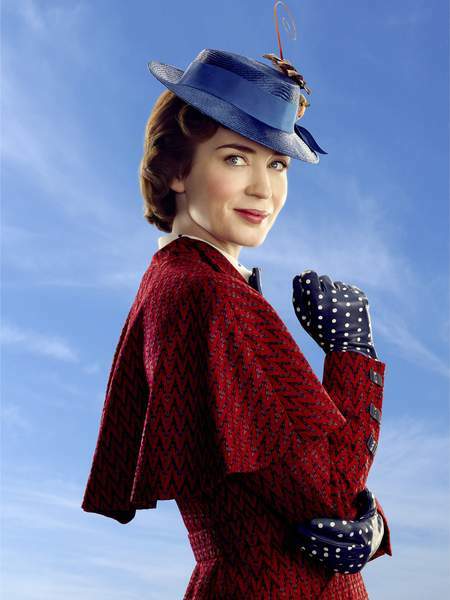 Walt Disney Motion Pictures Emily Blunt stars in “Mary Poppins Returns,” which opens Dec. 21. File The downtown Santa Claus display will be turned on Nov. 21 for Night of Lights. 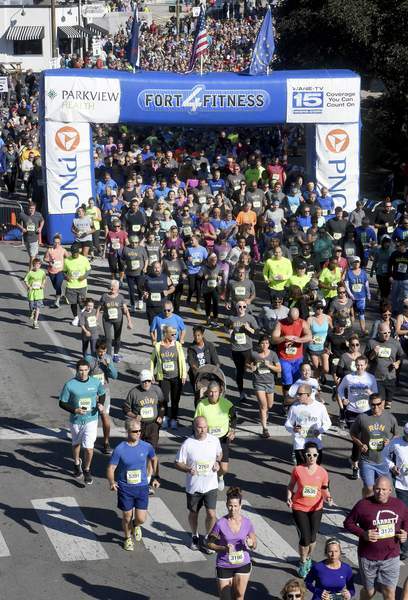 File Fort4Fitness Fall Festival is Sept. 28 and 29 downtown. Summer might be on the way out, but the fun doesn't stop just because the days are getting shorter. Here are some highlights of what's happening in the months ahead. • Middle Waves Music Festival is Sept. 14 and 15 at Headwaters Park and will be headlined by Dr. Dog. Early ticket pricing is available until Sept. 8. Go to MiddleWaves.com. • Fort Wayne Philharmonic will open its season at 7:30 p.m. Oct. 6 with Renée Fleming. For details and more on its season, go to FWPhil.org. • New executive and artistic director Todd Espeland directs Youtheatre's first show of the season, “Treasure Island,” from Oct. 5 to 7. For more on its season, go to FortWayneYoutheatre.org. • Purdue Fort Wayne's Department of Theatre begins its season with “A Year With Frog and Toad” from Sept. 21 to 29. For details and more on its season, go to www.pfw.edu/cvpa. • All for One Productions opens its season with “Bentley” from Sept. 21 to 30. For more on its season, go to AllForOneFW.org. • Fort Wayne Civic Theatre's next show is “Rock of Ages” from Sept. 14 to 23. For more on its season, go to FWCivic.org. • The next production for Arena Dinner Theatre is “Veronica's Room” from Sept. 28 to Oct. 13. For more on its season, go to ArenaDinnerTheatre.org. • First Presbyterian Theater has “Present Laughter” from Sept. 7 to 22. For more on its season, go to FirstPresbyterianTheater.com. • In the category of “Yes, That's Its Real Name,” Three Rivers Music Theatre stages “[title of show]” from Sept. 21 to Oct. 7. For more on its season, go to ThreeRiversMusicTheatre.com. • The 20th annual Be a Tourist in Your Own Hometown is Sept. 9 with free admission to 16 local museums and attractions. Download a passport at VisitFortWayne.com. • Fort4Fitness' Fall Festival is Sept. 28 and 29 downtown. The Fantasy of Lights 5K is Nov. 17 and family 2K walk is Nov. 18 at Franke Park. Register for both at Fort4Fitness.org. 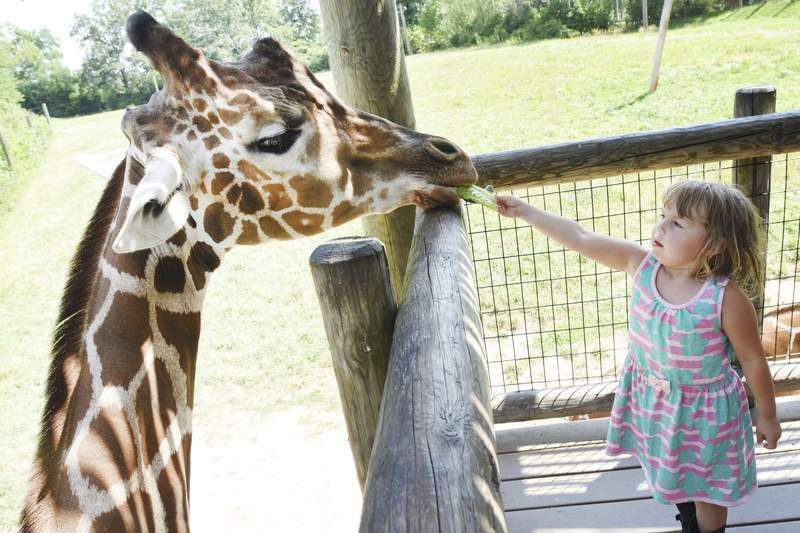 • The Fort Wayne Children's Zoo closes for the season Oct. 7. Its annual Wild Zoo Halloween runs from 10 a.m. to 6 p.m. (last admission at 5 p.m.) Oct. 12, 13, 14, 19, 20, 21, 26, 27 and 28. • Put on your best zombie outfit and head to Fright Night on Oct. 20. Free and low-cost activities will take place around downtown from 9 a.m. to 11 p.m. The Zombie Walk is in the evening. 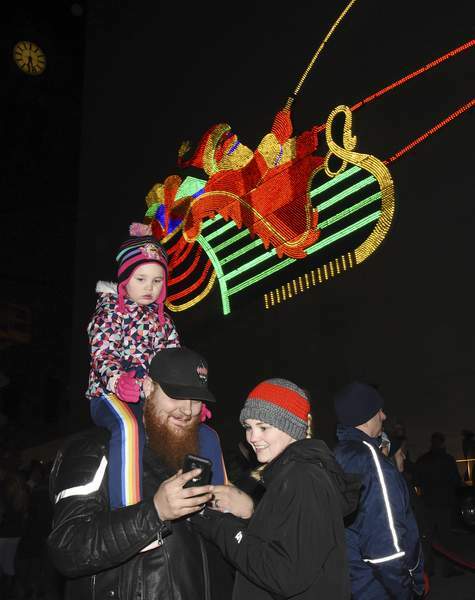 • Night of Lights is from 5:15 to 8 p.m. Nov. 21 at various locations around downtown. Admission is free. • The Festival of Gingerbread will have a special preview from 3 to 9 p.m. Nov. 21 at The History Center, 302 E. Berry St., with discounted admission of $3. The festival runs Nov. 23 to Dec. 9 with special hours of 9 a.m. to 5 p.m. Monday through Thursday, 9 a.m. to 8 p.m. Friday and Saturday, and noon to 5 p.m. Sundays. Admission: $6 adults, $4 for ages 3 to 17 and 65 and older, free for children younger than 3. • Fort Wayne Ballet's production of “Nutcracker” can be seen at 7:30 p.m. Nov. 30 and Dec. 1, 6 and 8, and at 2:30 p.m. Dec. 1, 2, 7, 8 and 9. The Nov. 30 and Dec. 1 performances are with the Fort Wayne Philharmonic. Admission: Tickets start at $35. The Primetime Emmy Awards air at 8 p.m. Sept. 17 ahead of broadcast television's season and series premieres, which begin rolling out the week of Sept. 23.